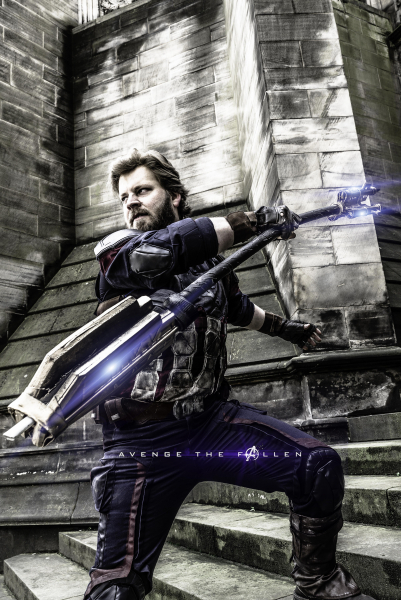 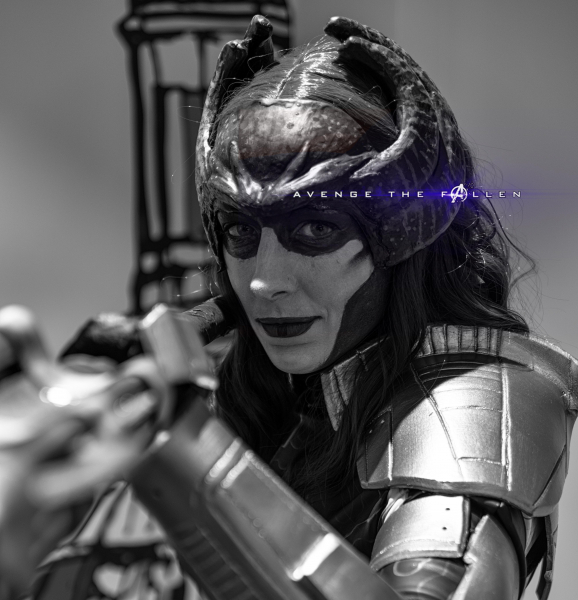 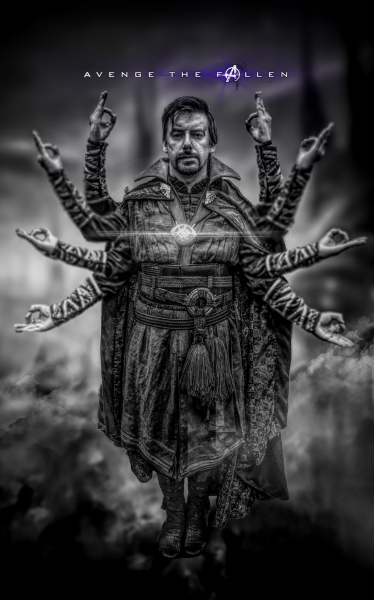 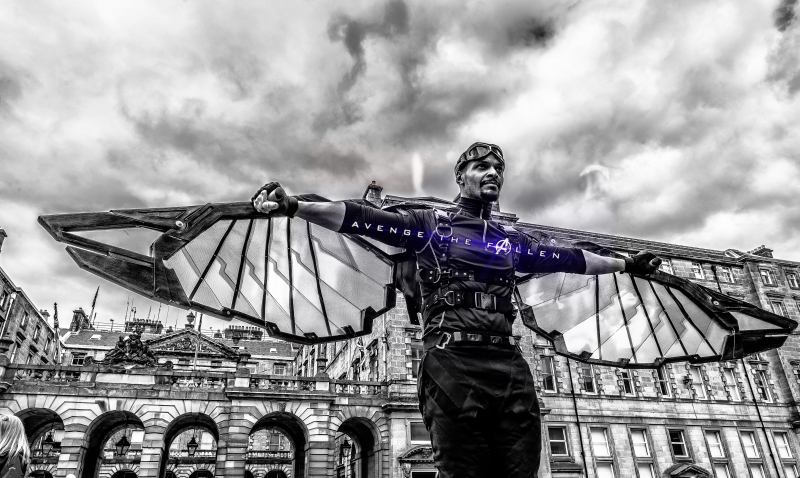 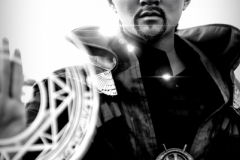 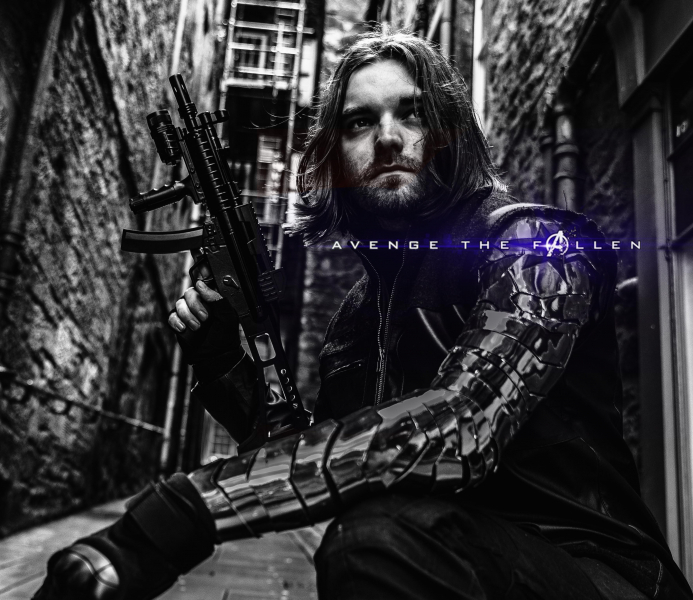 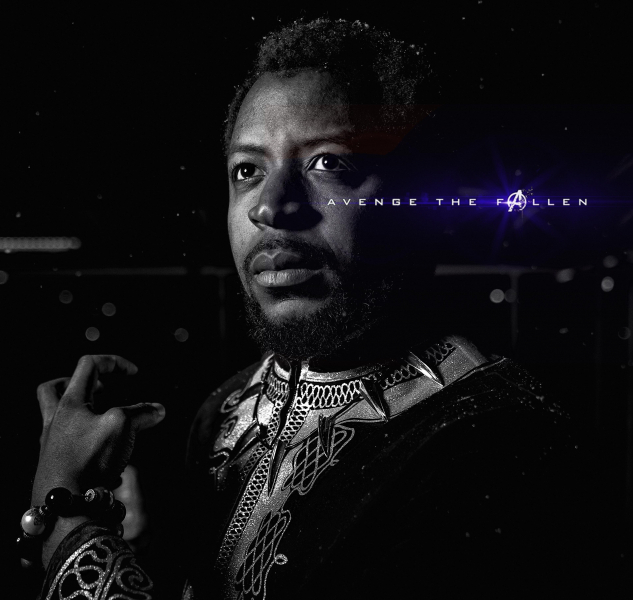 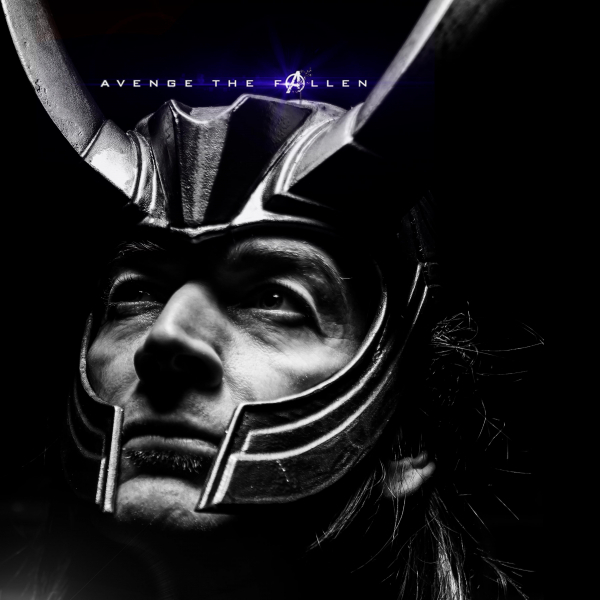 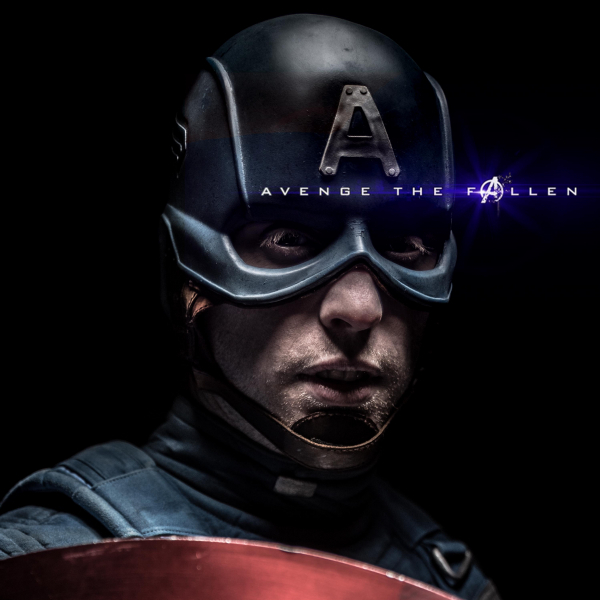 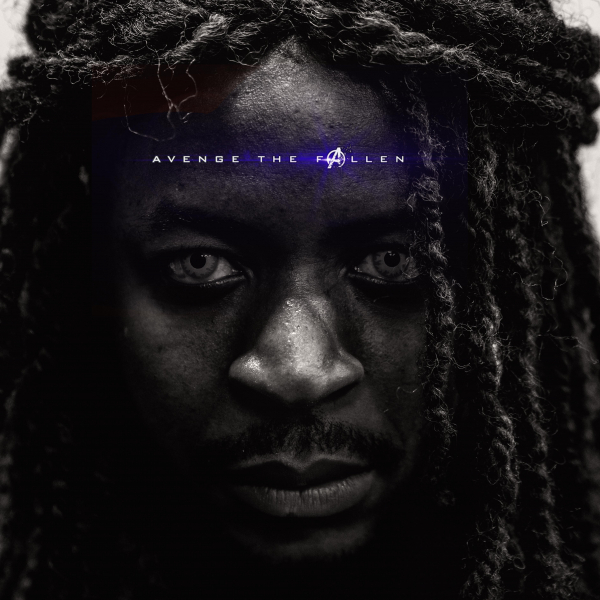 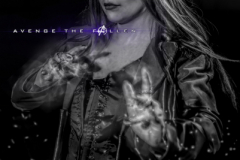 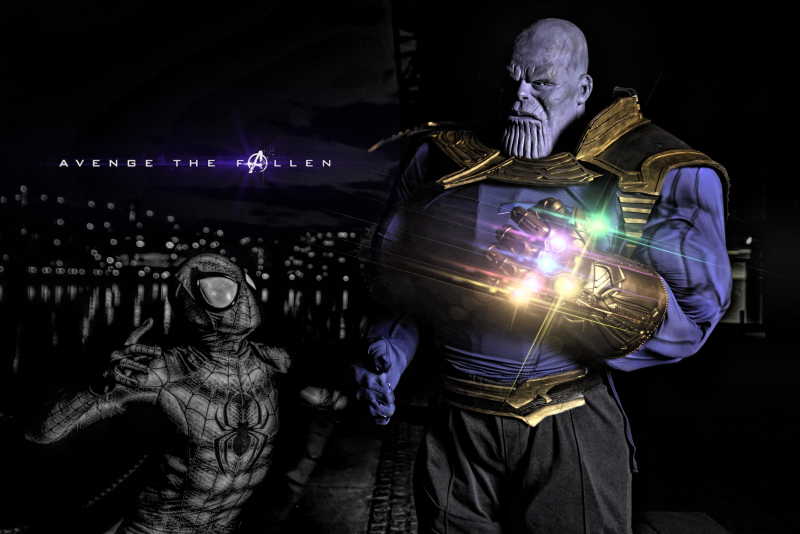 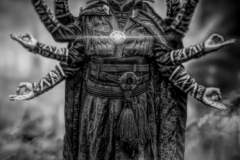 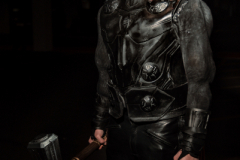 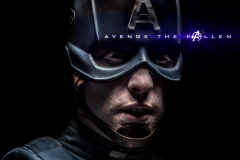 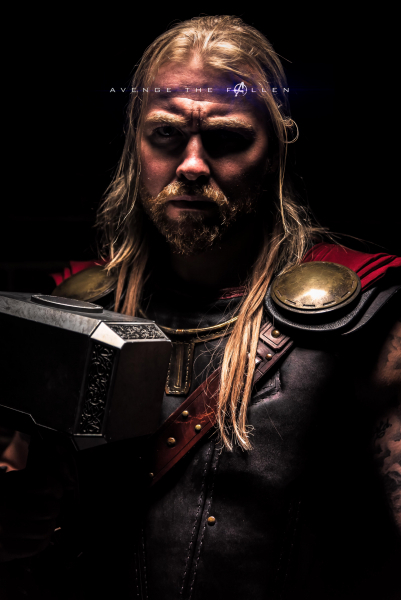 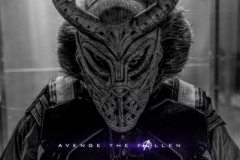 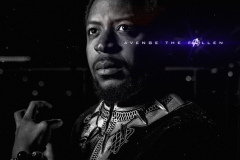 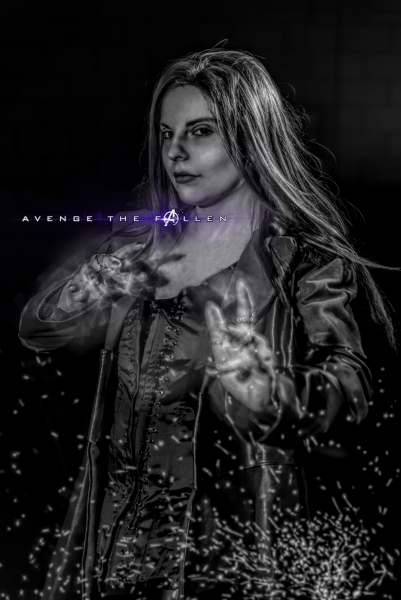 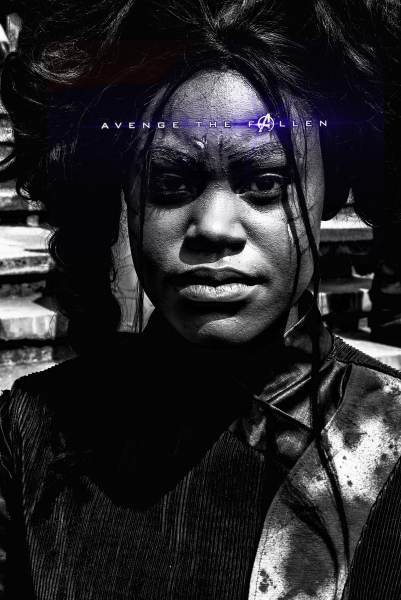 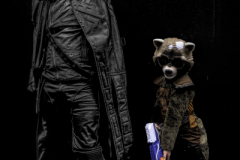 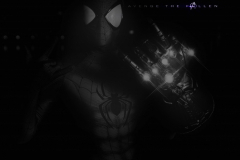 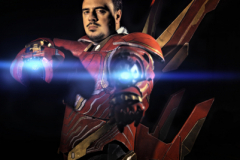 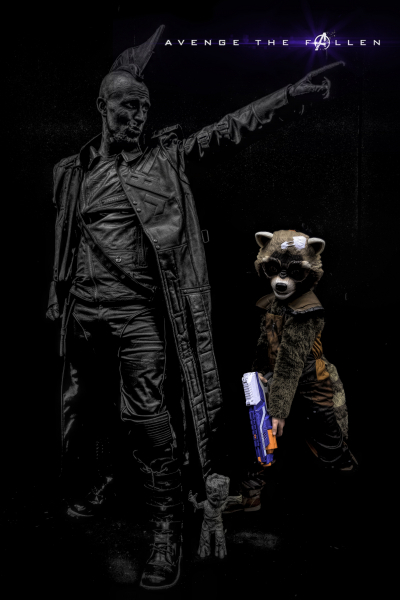 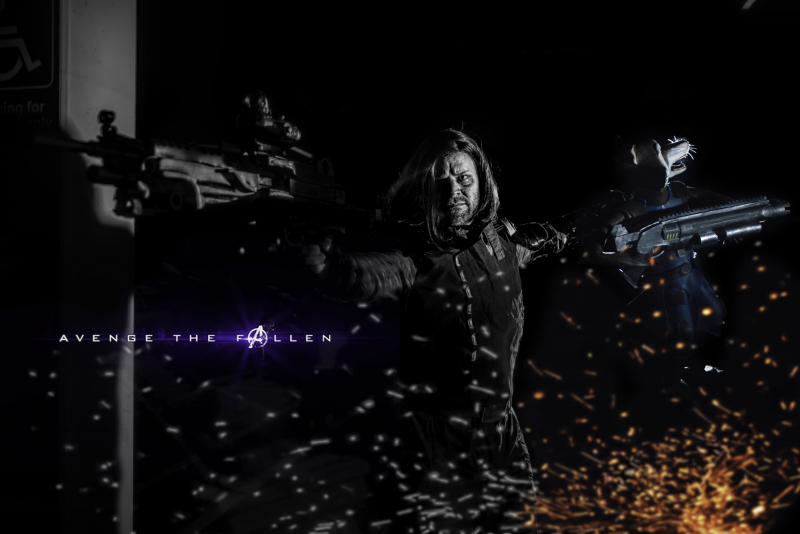 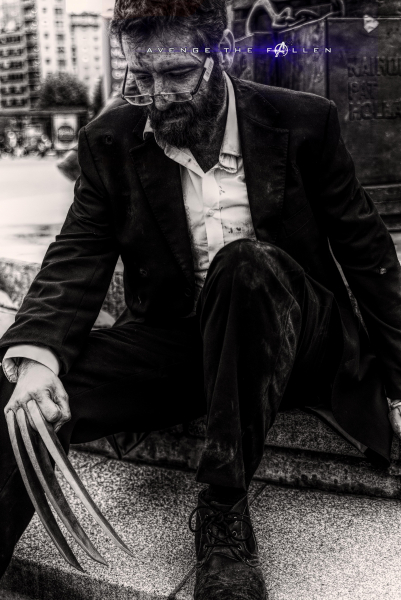 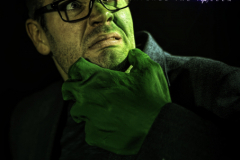 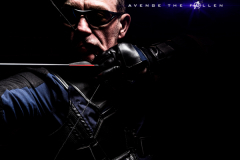 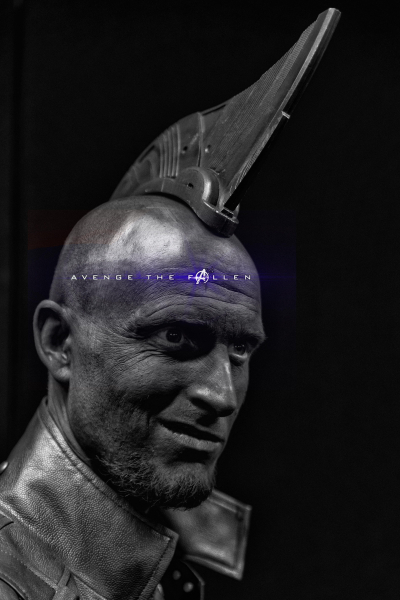 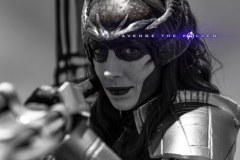 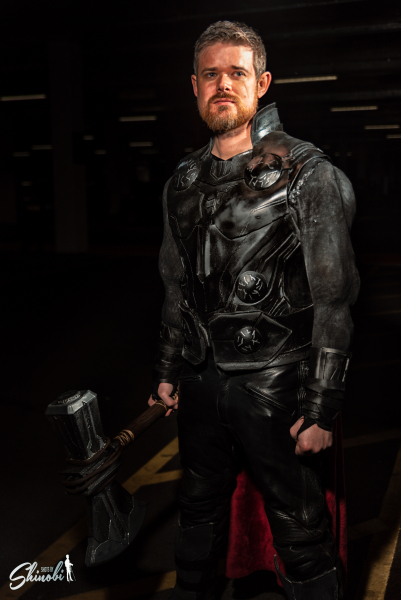 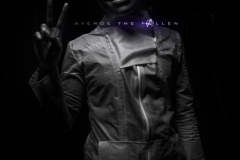 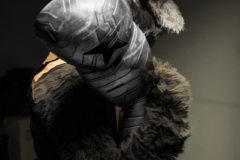 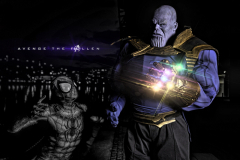 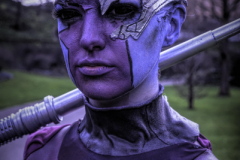 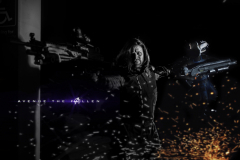 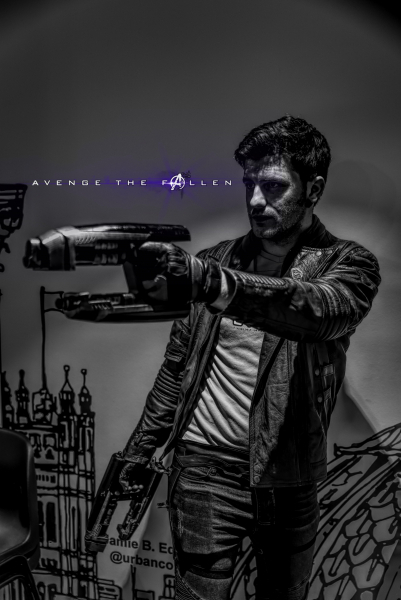 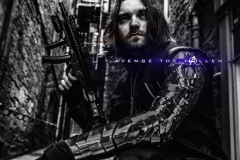 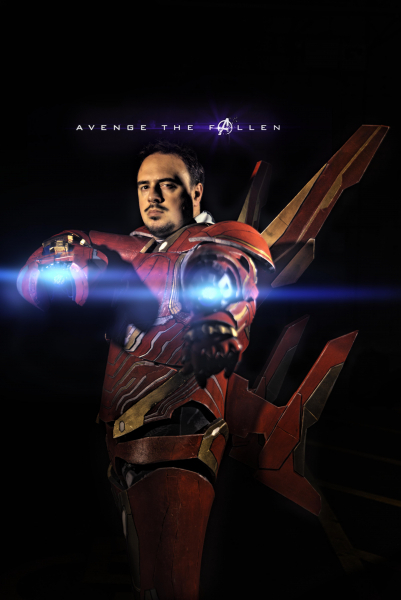 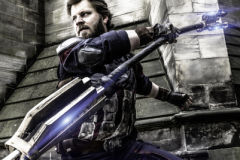 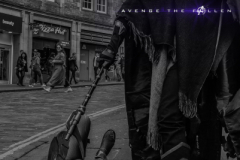 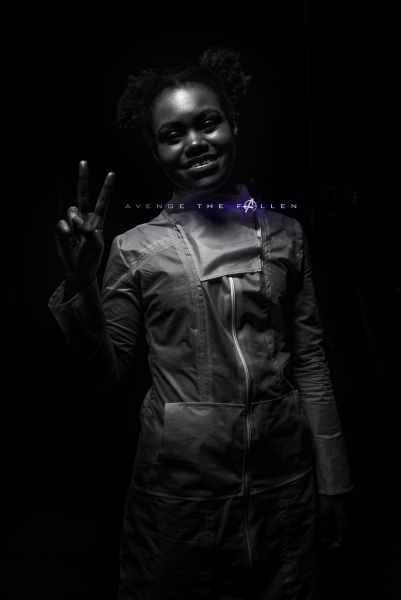 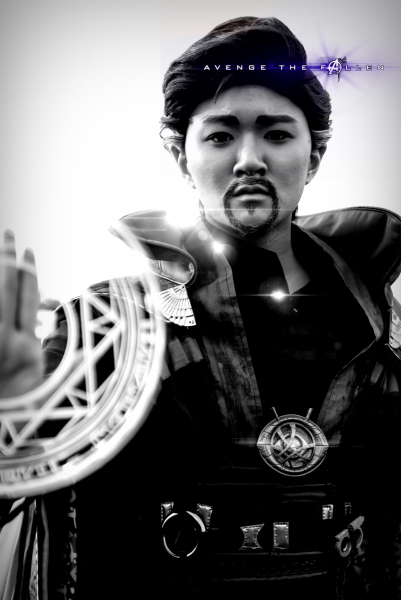 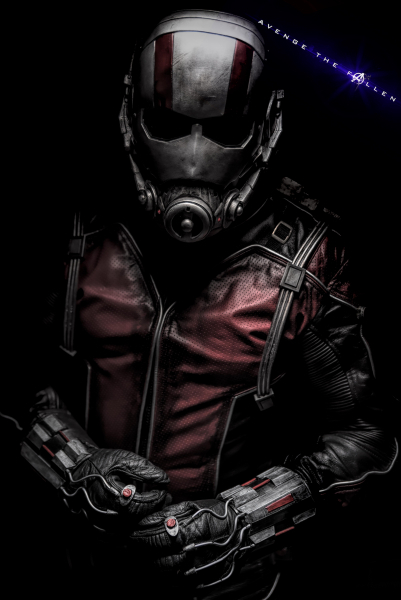 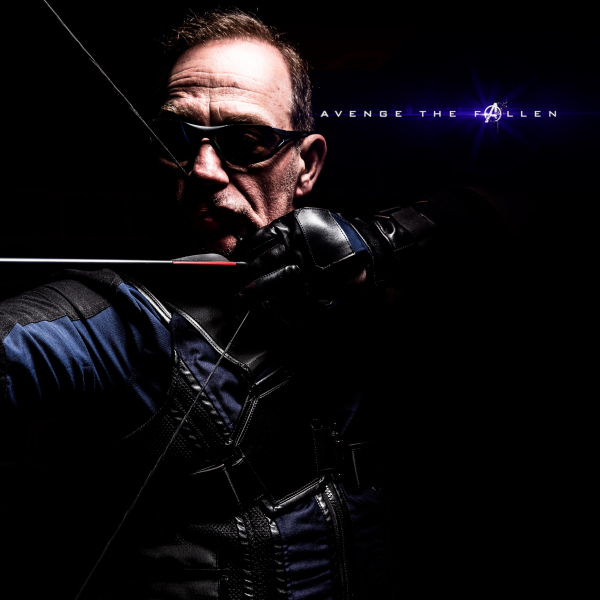 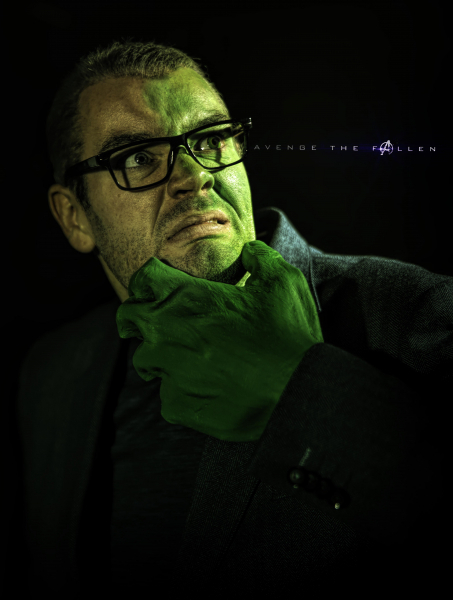 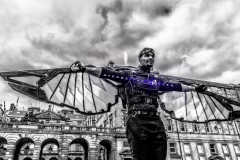 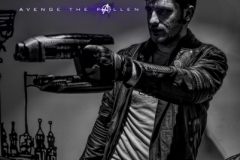 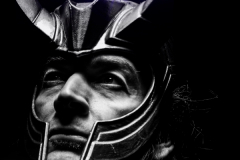 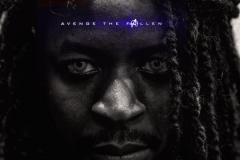 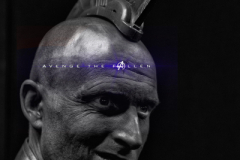 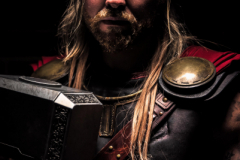 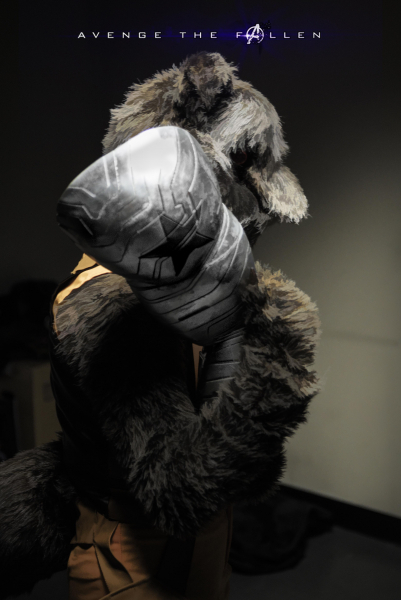 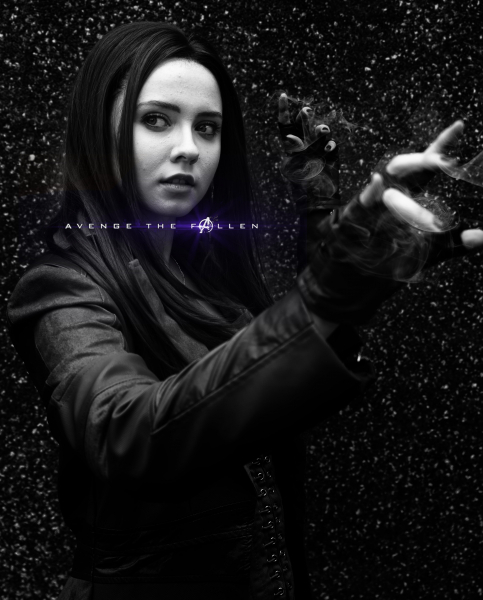 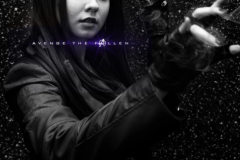 With the Avengers Endgame hype I decided to create my own posters using photos I have been lucky to collaborate with some talented cosplayers. 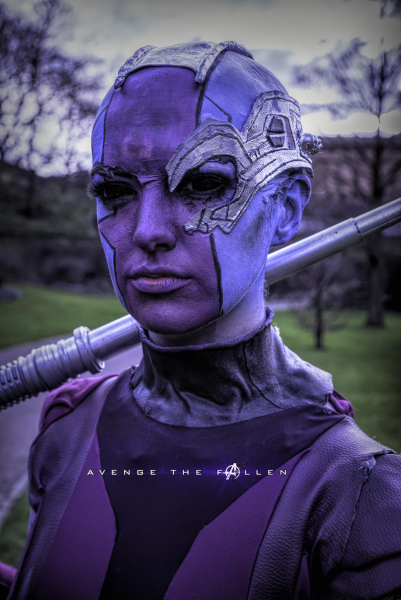 All of these amazing cosplayers are tagged in these photos on my Instagram and you should follow them all. 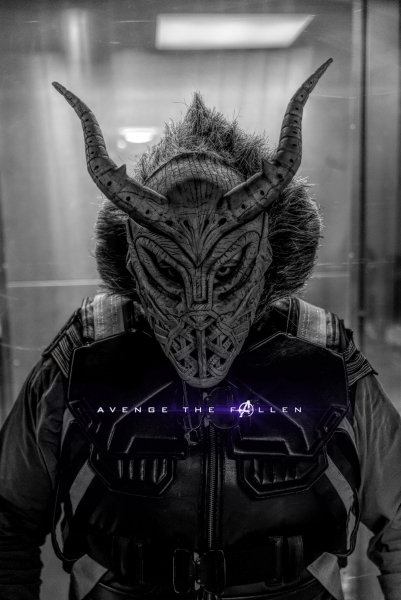 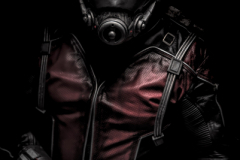 The hype for this movie is real. 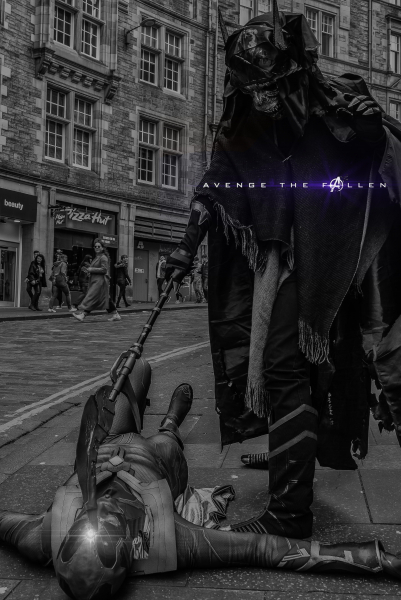 How are the remaining Avengers going to fix this? 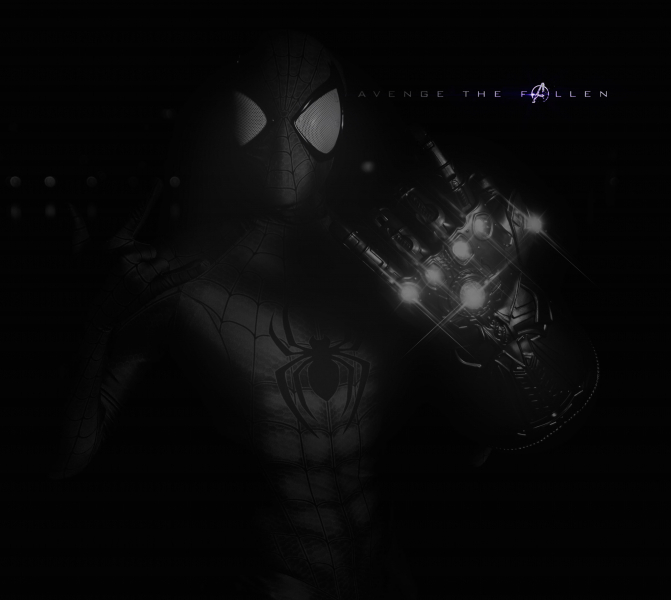 We will know soon enough.